An electric guitar played by George Harrison on British television before the Beatles' U.S. "invasion" fetched $657,000 at auction on Saturday in New York, topping pre-sale estimates, Julien's Auctions said. Harrison, who died in 2001 at age 58, played the black-and-white 1962 Rickenbacker 425 electric guitar on 1963 appearances on the British TV shows "Ready Steady Go!" and "Thank Your Lucky Stars" with the Beatles. Harrison also played the guitar during the sessions when the Beatles recorded "I Want to Hold Your Hand" and "This Boy" in October 1963, months before they brought "Beatlemania" to the United States, launching the British Invasion of rock bands. The guitar was estimated to sell for between $400,000 and $600,000, Julien's said ahead of the auction. Also sold at the auction was a handwritten placard with doodles signed by John Lennon and Yoko Ono from their 1969 anti-war "bed-in" in Montreal, which fetched $187,000. 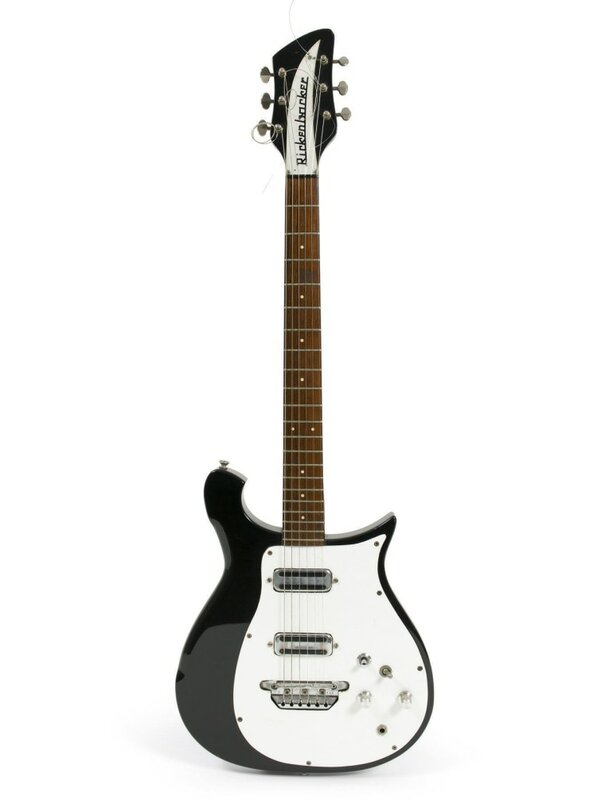 A Hofner bass rented by Paul McCartney in the mid-1960s sold for $125,000. Other notable sales from the auction included a white jumpsuit worn by Elvis Presley during a 1971 concert that fetched $197,000, and 1990 red Rolls-Royce Corniche III convertible owned and used by Lady Gaga that sold for $125,000.